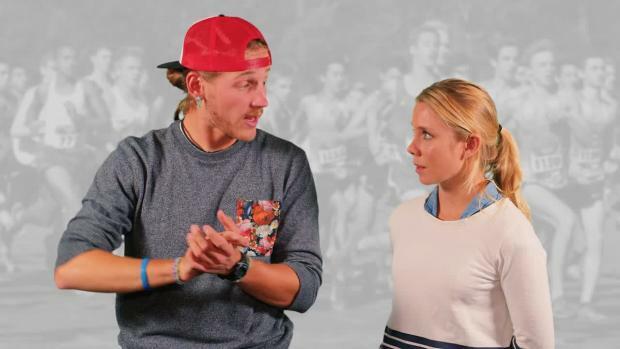 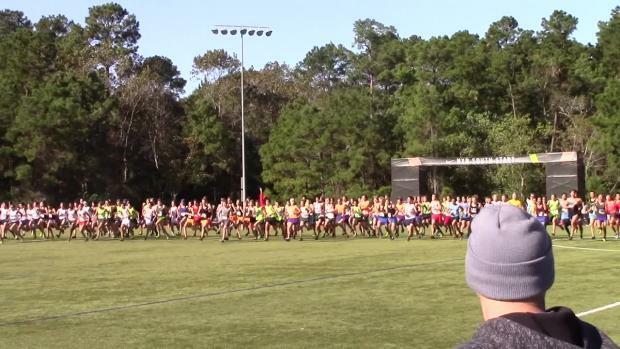 See who's racing at NXN South this weekend! 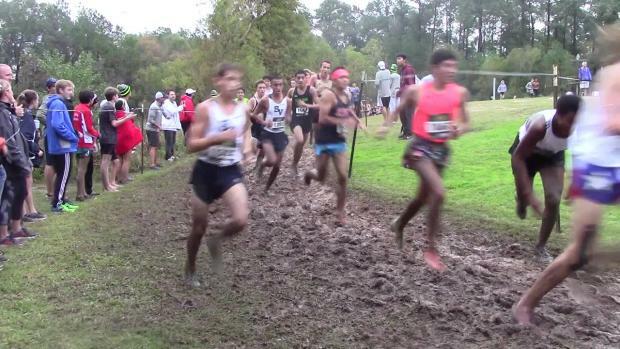 Boys top 100 XC team score rankings for all 9 region qualifiers for the Nike Cross Nationals based on XC team scoring the season best 5K times in the MileSplit database teams from all states in each NXN region. 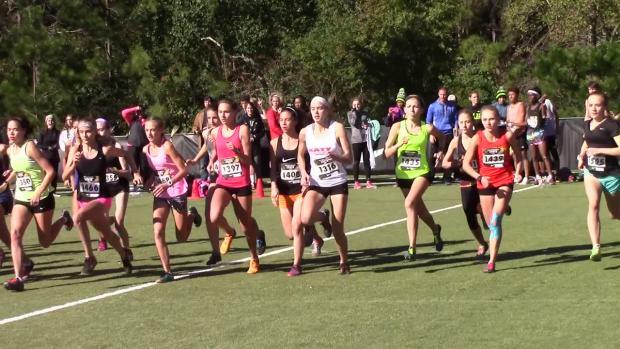 Girls XC team score rankings for all 9 region qualifiers for the Nike Cross Nationals based on XC team scoring the season best 5K times in the MileSplit database teams from all states in each NXN region. 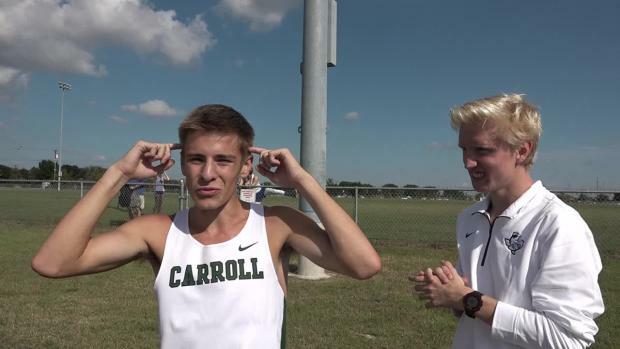 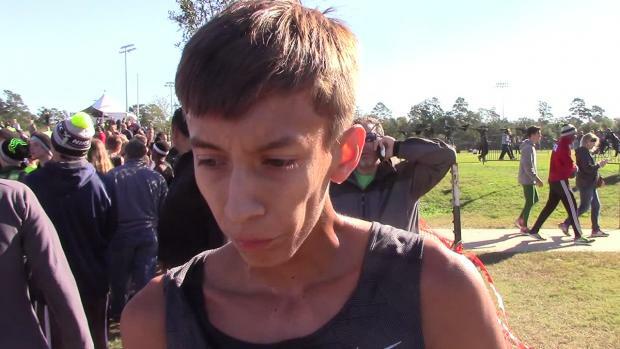 A look ahead to next year's NXN Regionals with top returning boys individuals and teams from this year's regional race results. 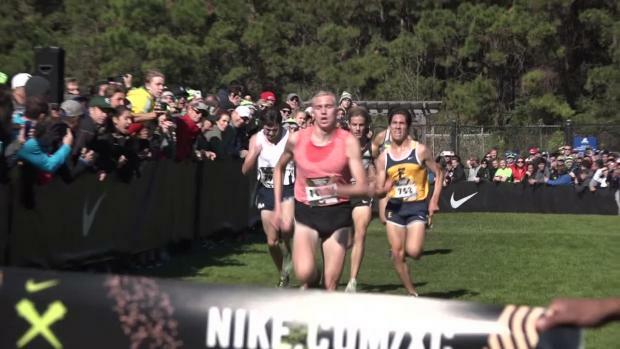 Check out our LIVE finish line cam from NXN South, and stop by and say hello! 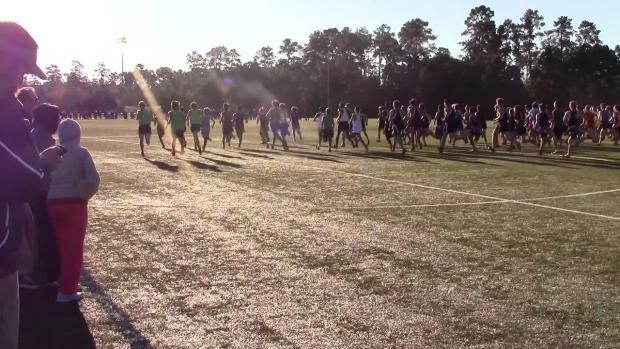 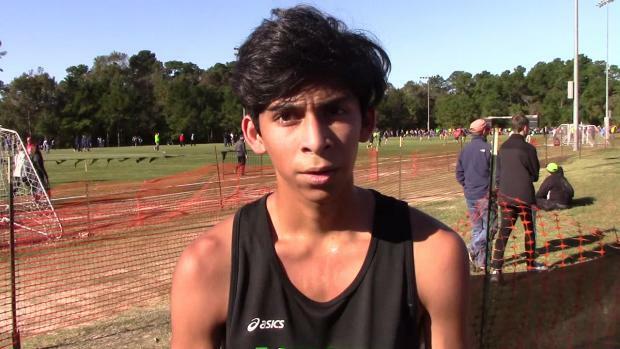 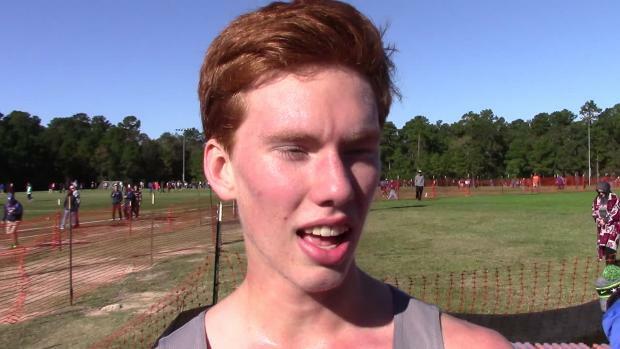 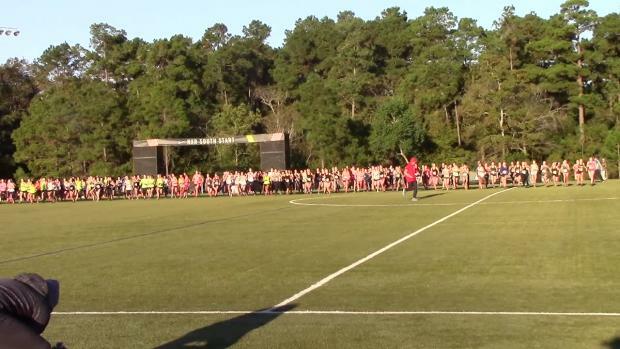 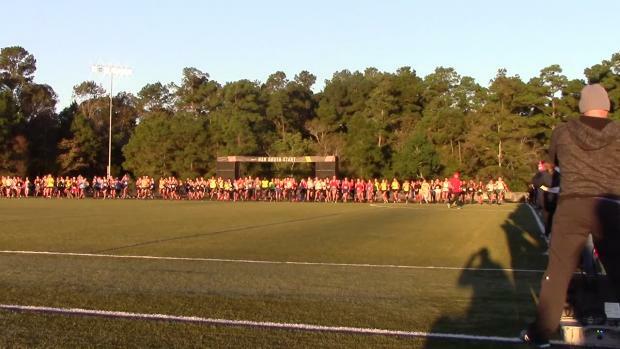 Check out all the action from this weekend's big NXN South showdown. 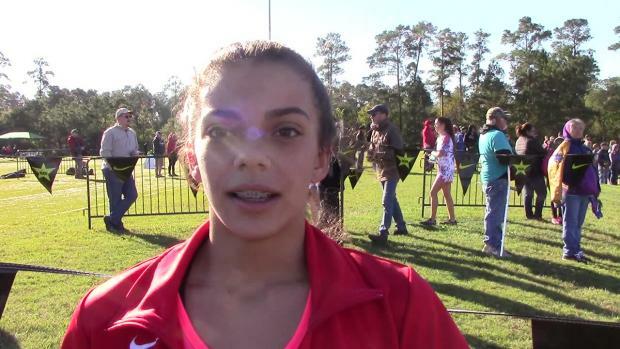 A look ahead to next year's NXN Regionals with top returning girls individuals and teams from this year's regional race results. 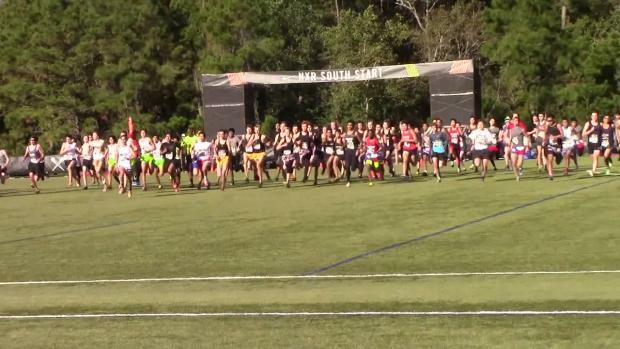 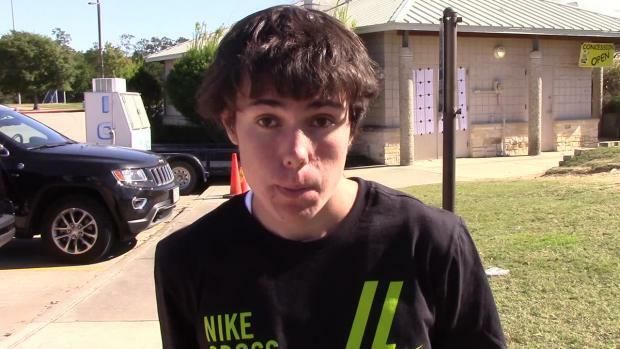 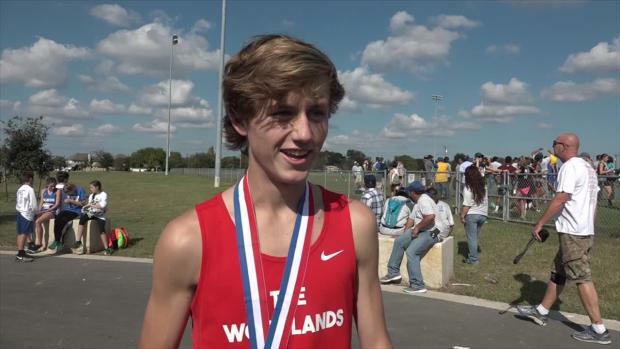 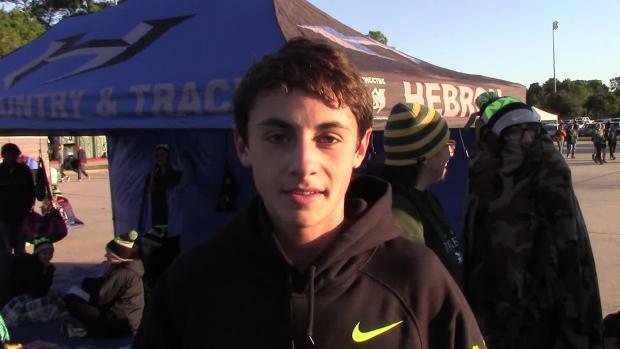 Check out all the NXN south Qualifiers. 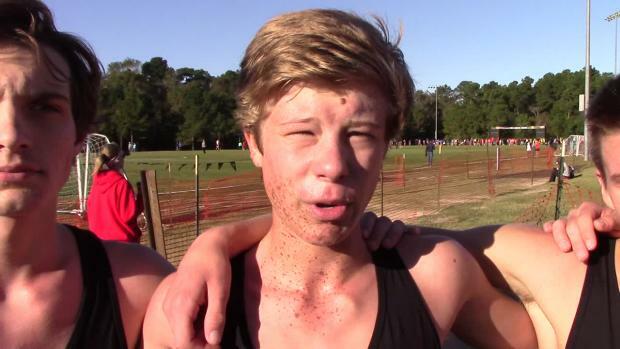 We go back and take a look at the top 500 times run at the NXN South Regional's meet history as well as look at the top performing programs all-time taking the top 7 runners over the meet's history. 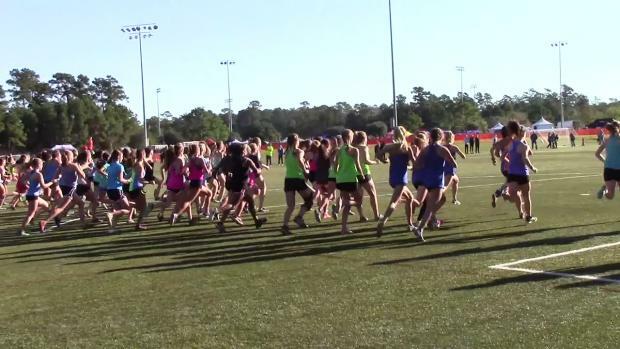 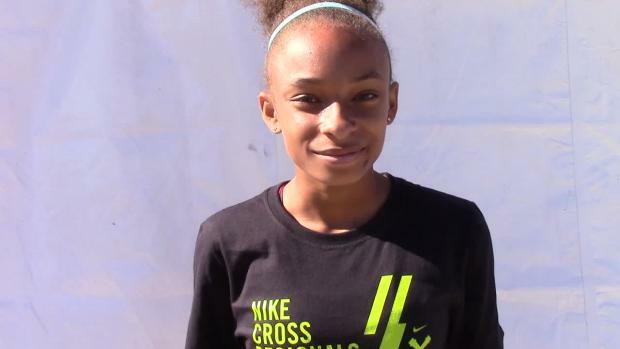 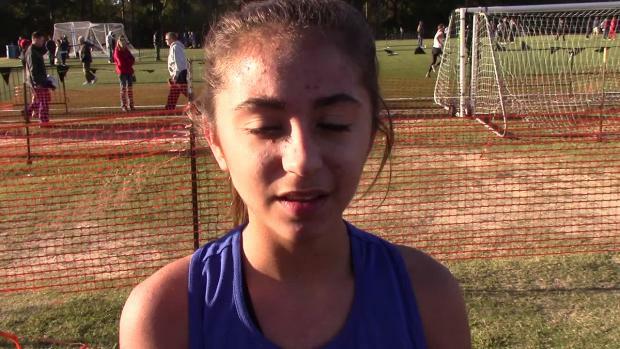 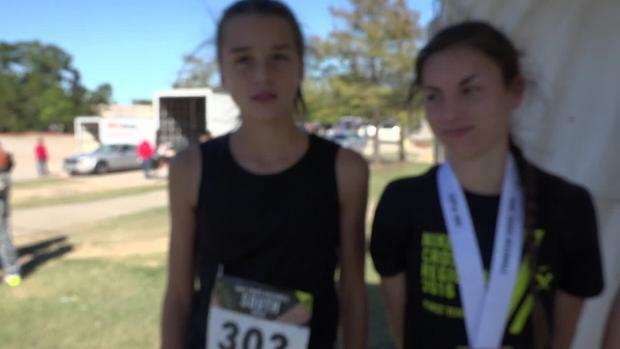 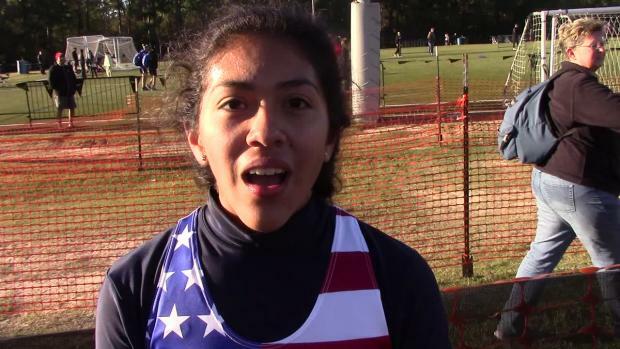 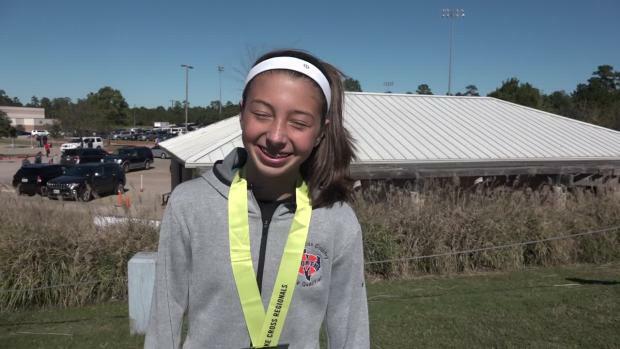 Take a look at your top 100 returning individual girls from the NXN South Meet! 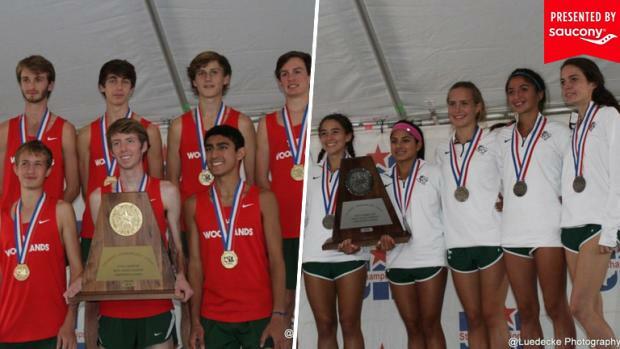 We throw a mix of track related and random topics out for the athletes to pick whether the subject is overrated or underrated. 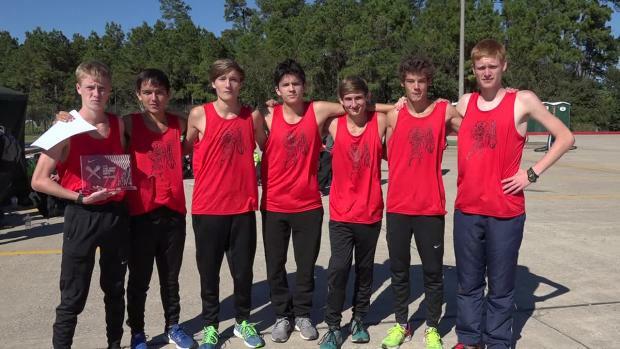 With the NXN South Regional coming up this weekend, we take a look at the fastest performing teams and individuals this season in the region's states. 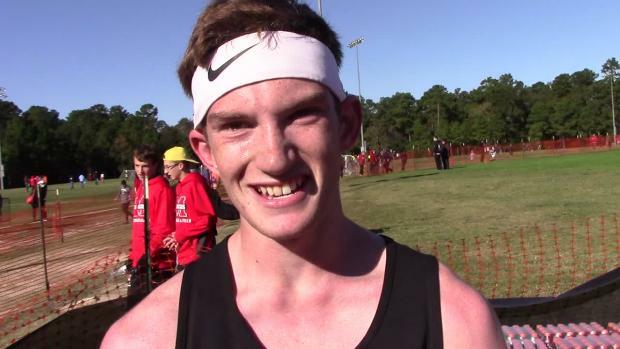 If you need information on Nike South, you've found it. 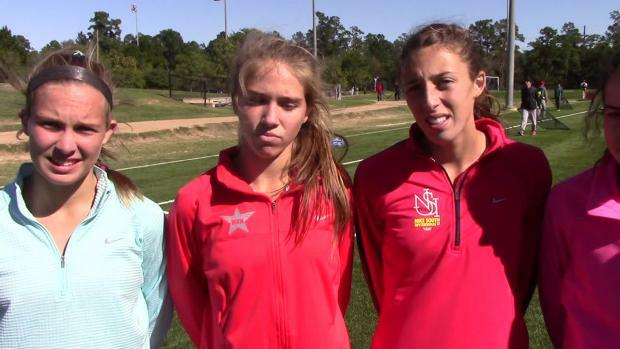 MileSplit previews the top 100 returning girls teams of the meet. 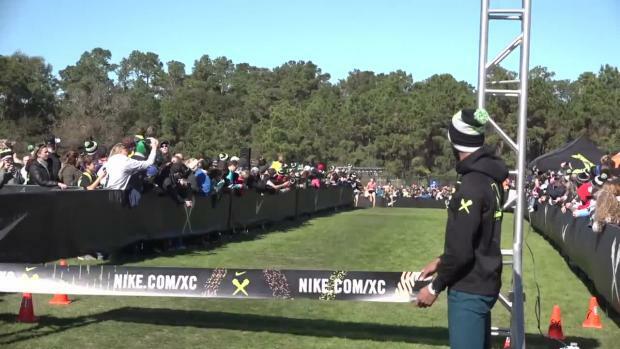 WATCH the epic finish to the boys Championship race at NXN.